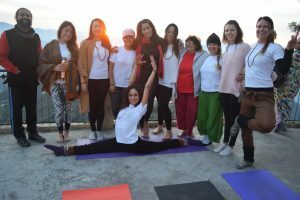 Rishikesh Yogis Yogashala is located in Rishikesh (India) which is recognized as yoga capital of the world. Rishikesh is a very small town located at foothills of Himalayas. The energy and the vibrations of this spiritual town are perfect for a yoga practioners to go deeper in their practices. 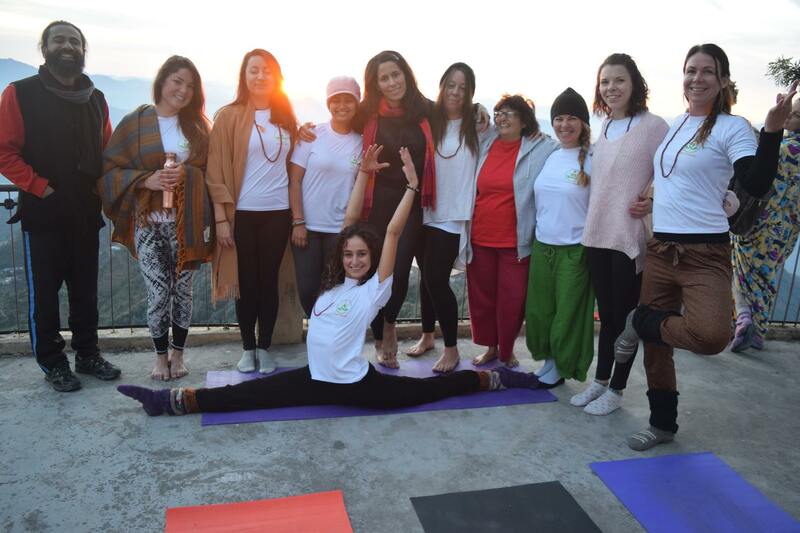 The school provides 200hrs yoga teachers training courses registered from Yoga Alliance in Rishikesh. Training is given on various traditional styles of yoga like Ashtanga Vinyasa, Classical Hatha Yoga, Kundalini Yoga, Nada Yoga, Atma Yoga, and wide variety of meditations.